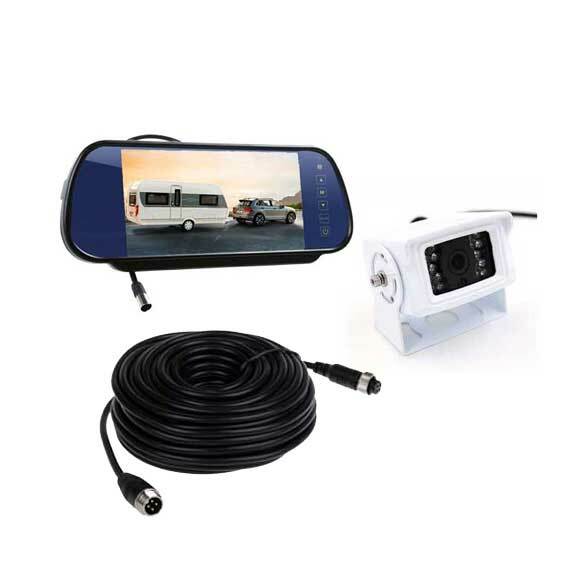 Car Reversing Cameras Melbourne to suit many makes, year and model vehicles, four wheel drives, caravans, trucks and more. 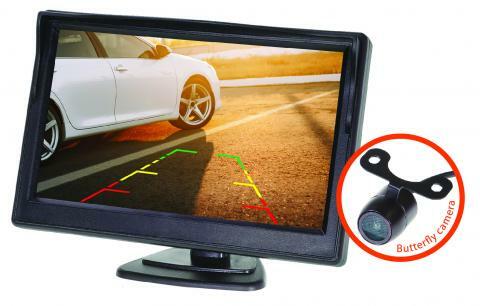 PPA Car Audio offers budget and premium solutions for car reversing cameras. 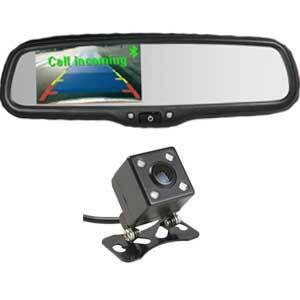 Choosing one of our budget solutions is an affordable and easy way to have a car reverse camera installed in your car. 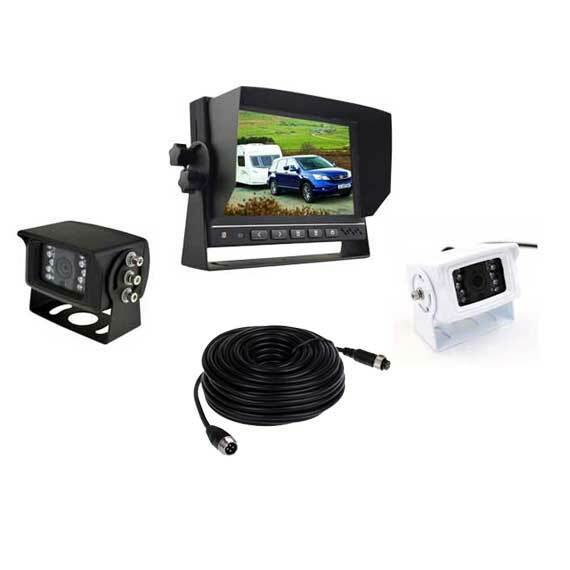 Our branded premium car reverse cameras are also in stock and we can ensure you will be supplied professional installation. 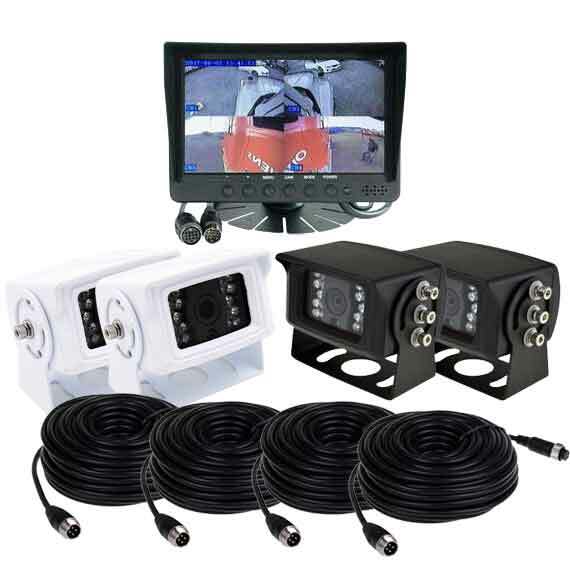 We have a very large range of car reversing cameras, please feel free to inquire with us. 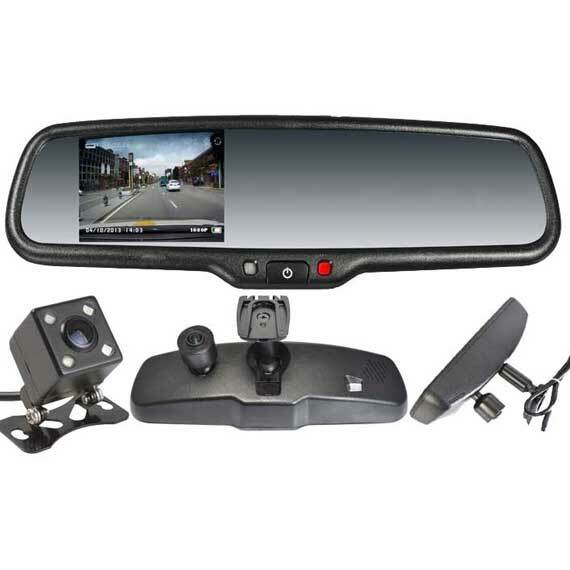 We have thousands of satisfied customers around Australia. 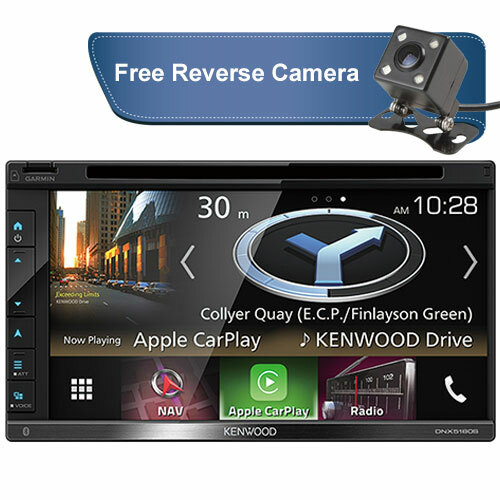 We specialize in car reversing systems, which include solutions for car reversing cameras and car reversing sensors. 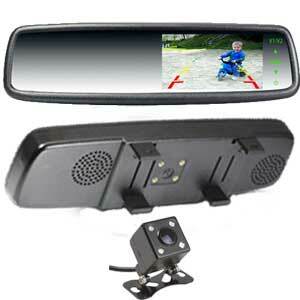 We offer a range of car reversing cameras to suit many makes and models. 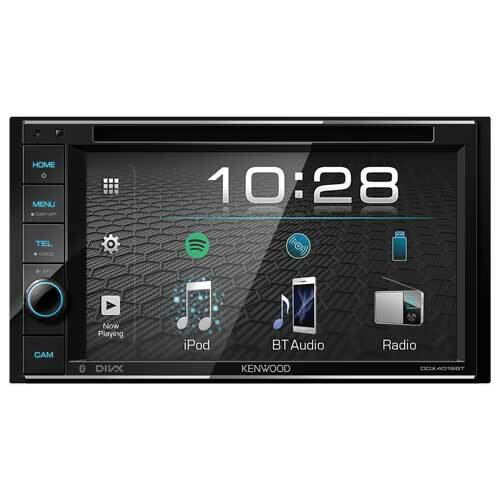 Our experienced friendly staff is more than happy to answer your questions. 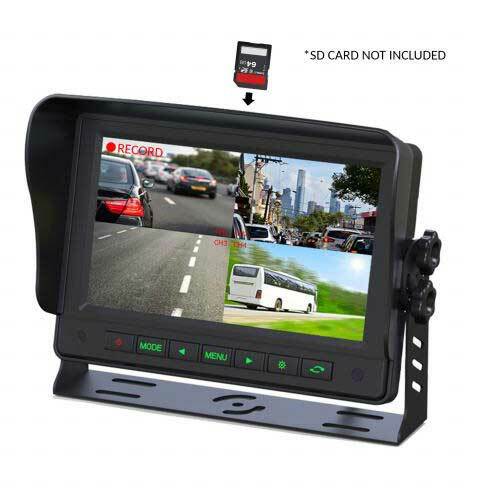 small hatch right up to a commercial truck or bus. 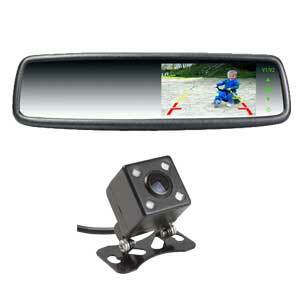 A reversing camera is a great idea for more than one reason, they will give you a perfect view of what is behind you not only increasing the safety of pedestrians and small children around you but also greatly decreasing the risk of you having an accident. 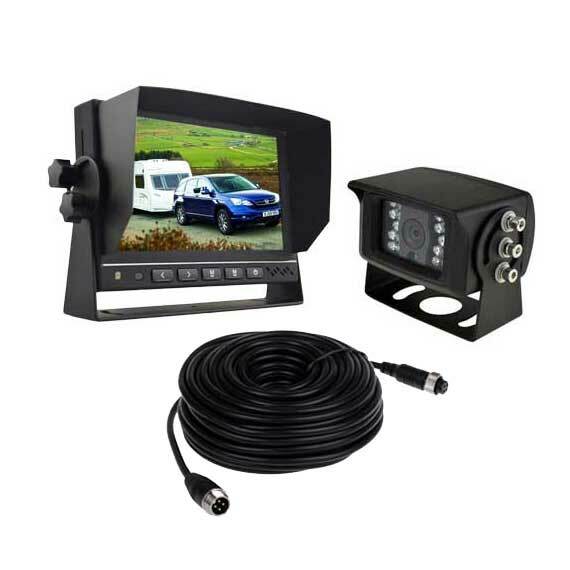 we travel anywhere in the Melbourne area with absolutely no travel fee. 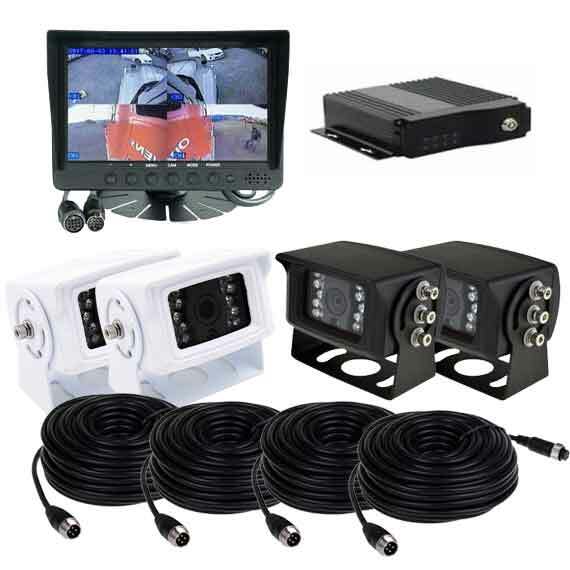 There are different types of car reversing cameras, for this reason, please feel free to contact us so you can speak to a specialist who may guide you to the right solution. 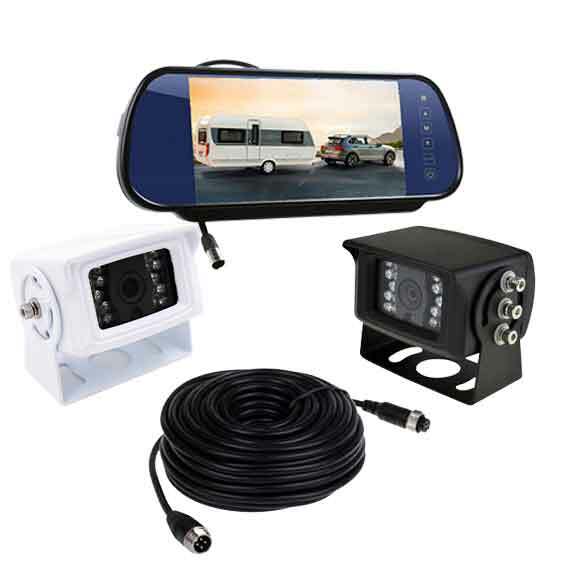 The type of car reversing camera you require will depend on the type of vehicle you have and also some personal preferences you may have with how the device operates.